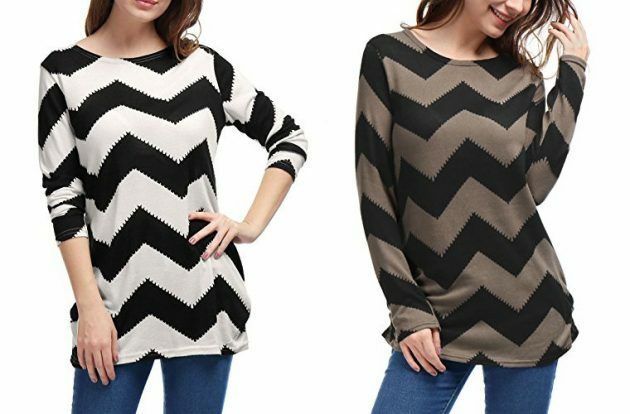 Amazon has this Women’s Chevron Pattern Knitted Long Sleeved Tunic Top as low as $4.99! There are several colors to choose from. « Amazon.com: Seventh Generation Laundry Detergent (2 pack) only $12.73 shipped!